Consider your position before it gets dark. If you’re too close, you might not be able to capture the full glory of a massive burst. Too far away, and the fireworks will be little spots of light. Make sure there aren’t any power lines or lamp posts between you and the fireworks. If there’s nearby water, you might be able to take some interesting reflection shots. The iPhone’s flash works only at short distances, so turn it off to avoid annoying people around you. In the Camera app, tap the lightning bolt and then Off. You probably want to disable HDR by tapping HDR on the Camera screen and then tapping Off. HDR, or High Dynamic Range, combines three exposures into one photo, which works well when some parts of a scene are dark and others are light. 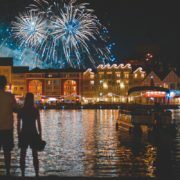 To reduce the chance of your fireworks photos coming out blurry, keep the iPhone as still as possible—try holding it with both hands and pressing your elbows into your sides. Apple’s built-in Camera app doesn’t let you increase the length of exposures, which can provide striking light trails of fireworks. Lots of independent apps do offer that capability, including LongExpo (free), Shutter (free), Slow Shutter Cam ($0.99), and Manual ($5.49). Regardless of which you try, play with different exposure times to get the effect you want. Is your Mac’s Desktop a cluttered mess? That’s not a criticism—it happens to all of us. A few files here, a folder or two there, and before long you can’t find anything amid all the icons. There’s a solution, of course, which is that the Finder lets you sort the icons on your Desktop just like any other folder. Click once on the Desktop, then choose View > Show View Options. In the window that appears, along with icon size and positioning, you can use the Sort By pop-up menu to choose how icons will sort on the Desktop. 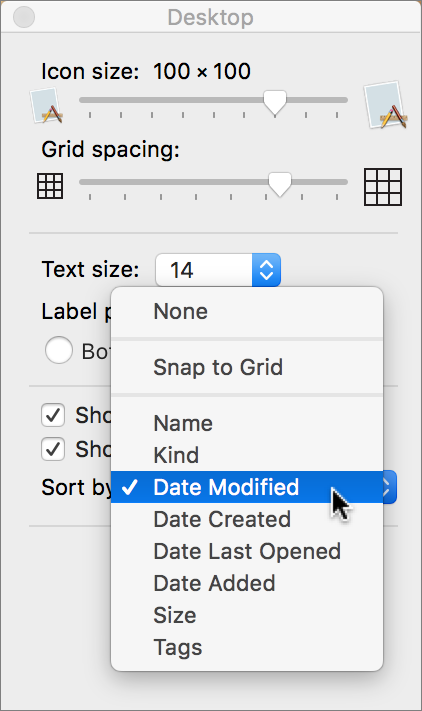 Date Modified is often the best, since that puts the most recently changed file or folder at the top right, or directly underneath any drive icons. Do You Know What Happens When You Tap Space Twice in iOS? 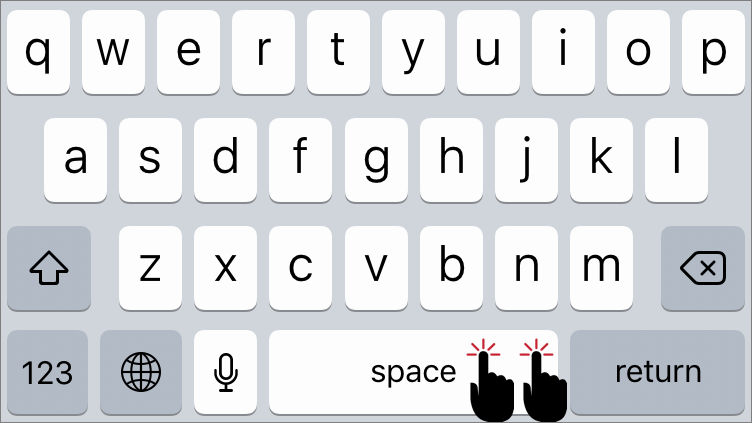 If you’re thinking, “Why yes, I do know that in iOS a double-tap on the Space bar after typing a word inserts a period and then a space,” award yourself a virtual gold star. If you weren’t aware of that super useful trick, well, you are now. 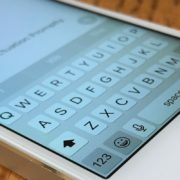 Getting to the Period key on a small-screen iPhone or iPod touch keyboard requires switching to the number keyboard and back again, so this shortcut can provide proper punctuation promptly. 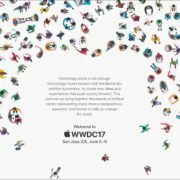 http://maclifeboise.com/wp-content/uploads/2017/06/do-you-know-what-happens-when-you-tap-space-twice-in-ios.jpg 800 1280 MLWPadminNEW2 http://maclifeboise.com/wp-content/uploads/2015/12/MacLife-Logo-Finals-copy-3-300x187.png MLWPadminNEW22017-06-01 09:07:532017-07-10 20:02:18Do You Know What Happens When You Tap Space Twice in iOS? iOS 10.3, which Apple released in March 2017, had a number of notable changes, along with one minor tweak that could cause confusion. 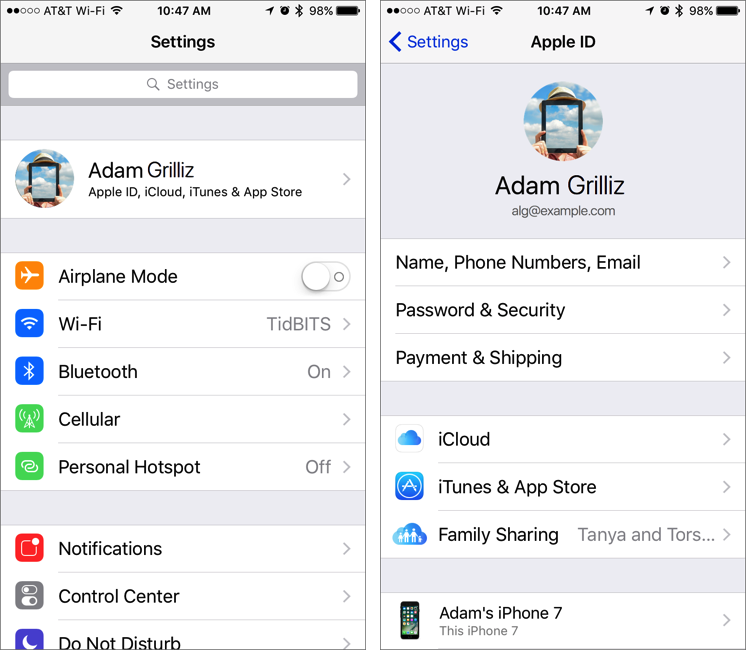 In iOS 10.2 and earlier, if you wanted to change your iCloud, iTunes, or App Store settings, you’d tap Settings > iCloud or Settings > iTunes & App Store. In iOS 10.3, however, Apple combined all these settings and more into a new Apple ID menu item that’s labeled with your name and prominently positioned at the top of the Settings app. 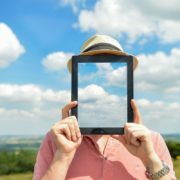 In that Apple ID screen, you can control every aspect of your account, including personal information, passwords, security options, payment details, iCloud syncing, iTunes and App Store downloads, Family Sharing, and all your devices. 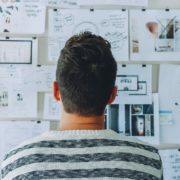 Take a minute to scan through everything that’s possible so the next time you need to adjust one of these settings, you’ll remember where to go.